The Boston Retail Partners 2019 POS/Customer Engagement Survey identifies how retailers are faring in the quest to ensure the four key pillars of customer experience are in place to deliver Unified Commerce. The four pillars are Personal, Mobile, Seamless, and Secure. Here we dive into the pillar, Personalization, and how engaging customers with personalized and relevant messaging is a key to customer loyalty. 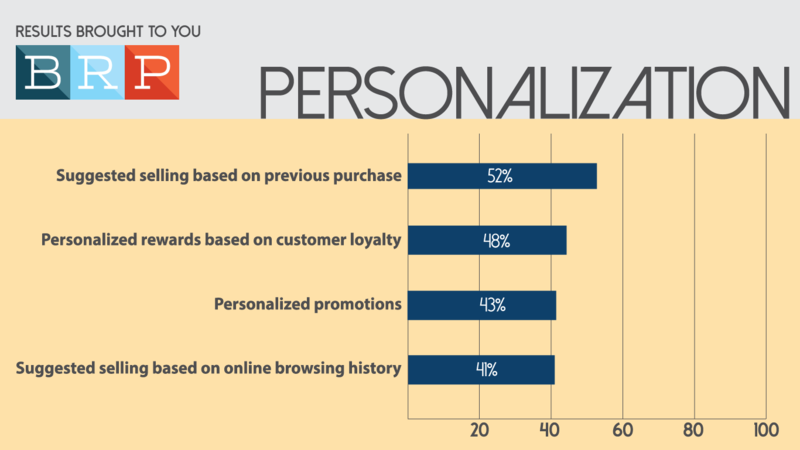 Personalization is a critical component to optimizing a customer’s shopping experience. Today, consumers want to shop whenever and wherever they choose and enjoy the benefits of both digital and physical retail environments. According to the BRP study, 40% of consumers indicated a personalized and consistent experience across channels as an important factor in determining which retail store they choose to shop with. The ability to offer messaging and promotions based on customer context is a key differentiator in today’s marketplace. Customers want to be recognized as individuals. They seek out relevant product promotions and offers. Offering personalization to a customer makes the shopping journey an engaging experience. In fact, 68% of consumers said they would shop at a store that offers personalized rewards. As consumers browse an eCommerce website, retailers can automatically send personalized offers and recommendations based on that consumer’s purchasing and browsing history. This capability captures the consumer’s attention, enticing them to browse longer and ultimately purchase more products. Likewise, retailers that identify customers when they enter their brick and mortar stores also have the opportunity to personalize the shopping experience. The window for a sales associate to influence that customer’s purchase decision starts as soon as a customer walks into the store. However, once a customer is ready to checkout it has become too late to gain the benefits of customer identification. 64% of consumers are comfortable with retailers identifying them via their mobile phone as long as they receive personalized offers. Tailoring the customer shopping experience based on available information can help deliver personalized engagement, exceptional in-store customer service, and targeted follow up communication. The most productive methods retailers are using to tailor the customer experience are suggested selling based on previous purchase (52%), personalized rewards based on customer loyalty (48%), personalized promotions (43%) and suggested selling based on online browsing history (41%). In an age where customers reward brands that prioritize experience with their loyalty, having the right technology is key to success. Efficient in-store, mobile responsive technology is a game changer for retail operations and sales associates alike. Customer Experience Management (CXM) is an in-store technology application designed to support retail sales associates in delivering exceptional experiences. 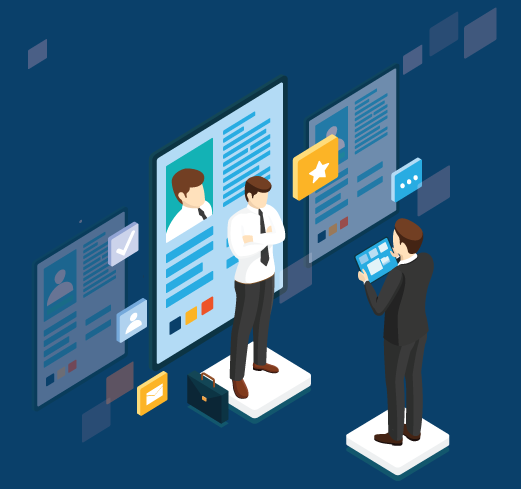 Effective CXM applications are developed to allow sales associates to manage their customer relationships and experiences on the showroom floor and encourage early customer identification. STORIS’ CXM application integrates to both STORIS’ Point of Sale and STORIS’ ecommerce platform, eSTORIS. The integration enables these STORIS solutions to pull up a customer’s shopping cart, personal information, shopping history, and all of a retailer’s core inventory details. STORIS’ CXM provides sales associates with a tool that will fit in their back pocket and help enhance their job performance. CXM is one technology solution that provides store associates with the information they need to personalize the customer experience and give retailers a competitive edge. The BRP report states, approximately 50% of retailers are delving deeper into which capabilities can best allow them to tailor the customer’s shopping experience. Within two year, 86% of retailers plan to provide suggested selling based on previous purchase and 78% plan to offer personalized rewards based on customer loyalty. What technology is your business using to personalize the shopping experience? Click here for the Boston Retail Partners 2019 POS/Customer Engagement Survey PDF.